The newest is not always the best, and this is confirmed again with Skype. Many clients called us with the same video call problem – the webcam is not working after updating Skype. Reinstalling did not help, so people had nothing to do but to bring us their computers. After inspecting this issue, reinstalling, cleaning system, we got the idea to install older version, and it worked! So, what was the problem? There must be a bug in new version of Skype so it can not see some types of webcams. Update 11.01.2015 – Microsoft, shame on you! Well guys, Skype video call is NOT WORKING any more on old CPU’s without SSE2 support! For example, if you have a AMD Athlon XP 2500+ CPU (without SSE2 support), you can’t have a webcam working, because Microsoft has blocked it, so people must buy a new computer with new Windows OS. 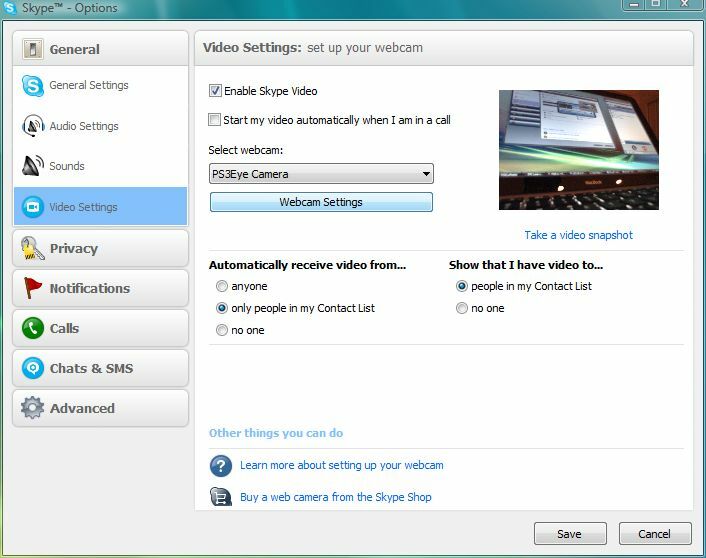 If you want to install old version of Skype on which webcam was working, you can’t, because Skype rejects connection if the version is not 6.x. So, if you have an old PC, you can’t use any webcam with Skype, not even high quality Logitech or Genius camera. What are the Skype alternatives? You can use Viber as a much better solution both on computer and mobile phone. Really, this is too much, we are going to bury Skype and start using alternatives like Viber or Whatsup. Skype does not fully support AMD Athlon XP CPU’s, but you can use it just for audio conversations. Please share and help others to resolve this issue. Thanks!